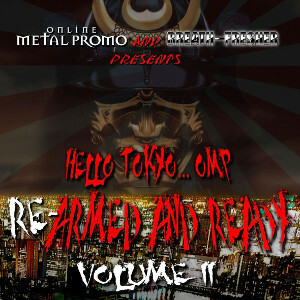 We have launched a digital release for the compilation CD entitled "Hello Tokyo... OMP... Re-Armed And Ready Volume II", which is the 2nd project with Online Metal Promo (USA). CD on zip file (237MB) contains 30 tracks by 30 Hard Rock/Metal bands from 5 countries and the cover artwork designed by Gramie from the Autopsy Report (UK) again. 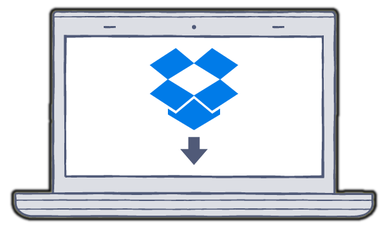 You can download our prodigious digital release for FREE at the following link. Note: This is exclusive to Online Metal Promo and BREATH-FRESHER webzine, and the limited edition release. Not to be sold or redistributed. All music on this CD are published with permission. Following this release, Online Metal Promo will have a plan for another compilation digital release in other countries. Contact Online Metal Promo or lordofpr@hotmail.com for considering to join.